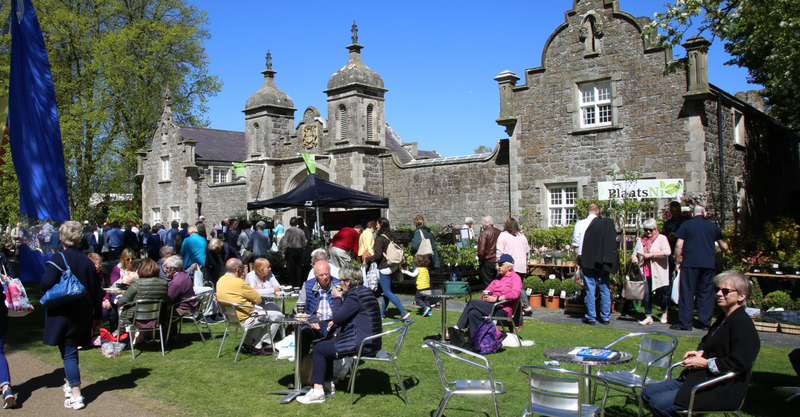 The glorious May weather continued over the weekend as thousands flocked to Allianz Garden Show Ireland at Antrim Castle Gardens. 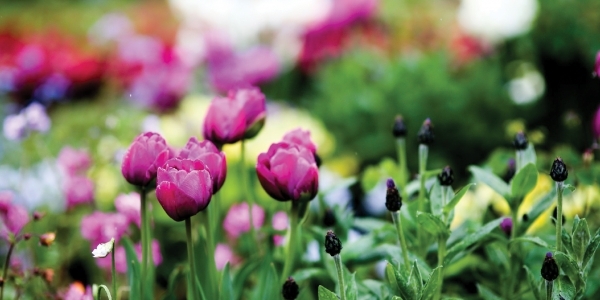 The three day Show delivered a fabulous Festival of Flowers, Food and Fun to the bumper crowds who came and soaked up the relaxed atmosphere. The highlight of the Show for many would have been the visit of BBC’s Joe Swift who entertained his audiences with tales of his own garden adventures and gave super advice on how to create a dream garden on a budget. Show regulars Reg Maxwell and Geoff Stebbings offered ideas and inspiration over a series of talks and took time to answer many specialist questions from the audiences. The Show had been billed as a perfect family day out and lived up to expectations with younger visitors enjoying all the activities that had been laid on, from claymaking to crazy golf, archery to planting workshops, there really was something for everyone. The Click Energy Relax and Recharge Area offered a rest for weary legs and with lots of appealing artisan food for all ages in both the Food NI Pavilion and the outdoor Food Village it really was a super day out for foodies. 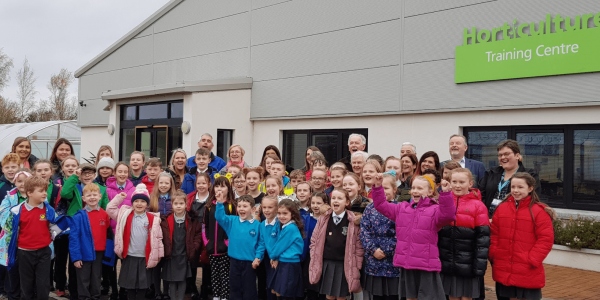 The laid back atmosphere was enhanced over the three days with musical performances from Sestina, Martello Jazz Band, the Brass Band from the City of Belfast School of Music and the Sing for Life community choir all performing at various stages. The family focused event engages with schools province wide ensuring that the Show is eagerly anticipated by all the children who take part in the Allianz supported schools challenges. 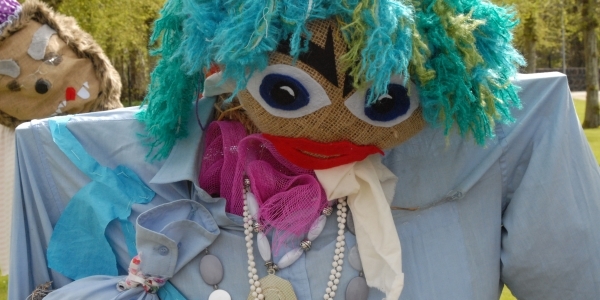 Primary Schools displayed their ‘Enchanted Garden Container Gardens’, meanwhile Allianz Scarecrow Avenue was alive with scarecrows created by primary schools in the integrated sector.